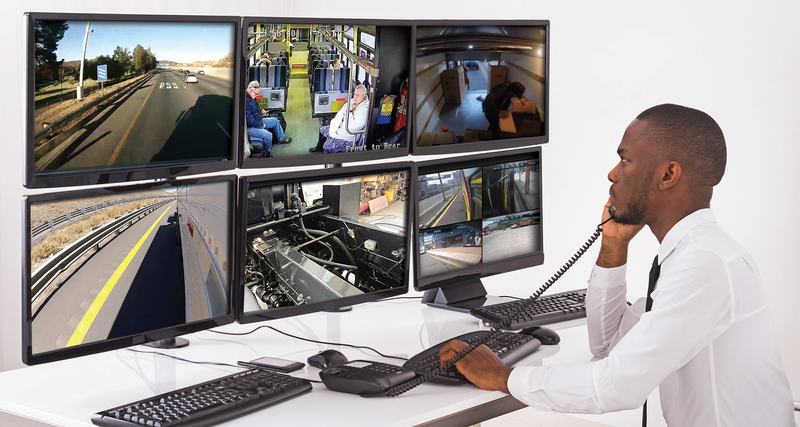 SmartCam offers Real-time monitoring of drivers, passengers and cargo in fleet vehicles as well as mining and construction yellow machinery, with the added convenience of having these activities recorded for review at any time in the future. Cargo theft is a huge concern in the trucking industry and difficult to control without monitoring equipment. 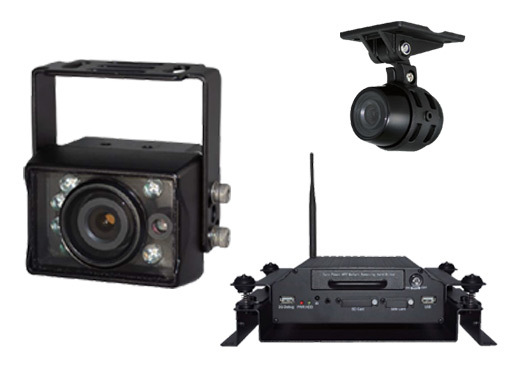 SmartCam is a vehicle monitoring solution that has various applications and options available. 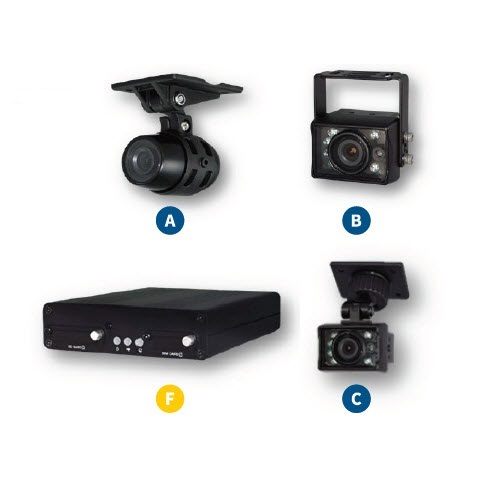 Systems are tailor made to suit the fleet requirements.